New York : The Vanguard Press, 1935. Reprint Edition . Hardcover. Good/Good. 8vo - over 7¾ - 9¾" tall. Good red cloth. Good red color pictorial DJ. Some wear and tear, discolored bottom front edge, usual ex-library markings. (1935), 8vo, 246pp. 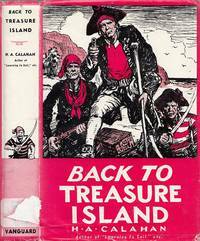 "Blind Pew and Billy Bones are dead: but Jim Hawkins; Long John Silver; Dr. Livesey; Squire Trelawne; Ben Gunn; Black Dog and Abraham Gray live again as they lived in Stevenson's masterpiece when they go Back To Treasure Island. 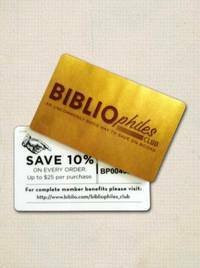 Join the Bibliophiles' Club today and start saving 10% on every book you buy on Biblio.com.